Price-356500+18% GSTo CE Certified As Per European Standard - EN13241:1o Avians Std.,o Fabric Color Blue (RAL 5002)o Digital Limit Switch,o Push Button - 1 No.,o Vision Window - 1 Row,o Wired Electronic Safety Edge - 1 No.,o Variable Frequency Drive (VFD) for soft start/ close and speed Adjustment,o Hood Cover. 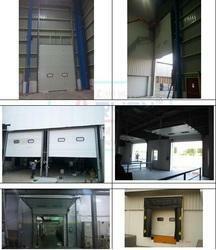 we are also deal with rolling shuter for ware house entry size. FBL2000 series ships already integrated with our customers’ preference for either card or fingerprint access control reader. 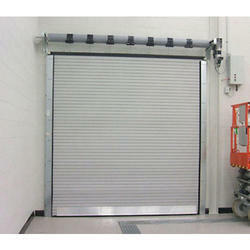 This greatly reduces installation time & expense. 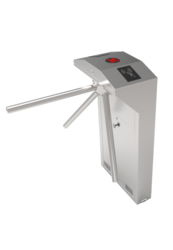 *We are also deal with following types of solutions like Access control & Attendance system,Automatoc Entry solutions,CCTV,Corporate Solutions,Display system,Fence,Fire alarm safety,home security solutions,house keeping solutions,hygiene automation solutions,intercom,metal detector,office automation,PA system,Personal saftey products,Signages,siren & hooter,solar product,VDP. 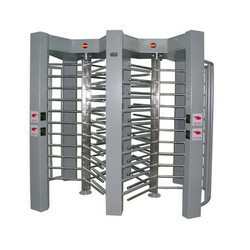 We are also deal with TS2000, TS1000S, TS1011S, TS1022S, TS2000S, TS2011S, TS2022S, TS2033S, TS2100S, TS2111S turnstiles model. 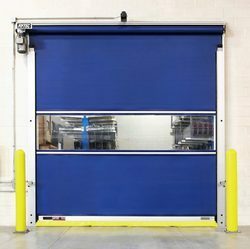 *We are also deal with following types of solutions likeAccess control & Attendance system,Automatic Entry solutions,CCTV,Corporate Solutions,Display system,Fence,Fire alarm safety,home security solutions,house keeping solutions,hygiene automation solutions,intercom,metal detector,office automation,PA system,Personal safety products,Signages,siren & hooter,solar product,VDP. 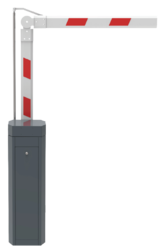 Automatic boom barriers are Bars or a Pole pivoted to allow the boom to block vehicular access through a controlled point. 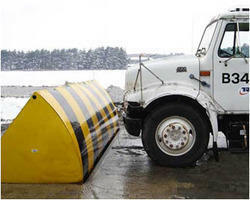 They are counter weighted and tipped. 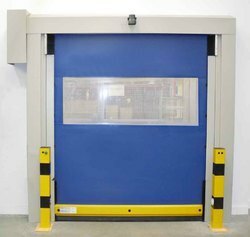 The boom gates are paired either one to another end. This can also be provided with second arm for pivoting on links to allow the second arm to hang 300 to 400 mm below the upper arm. 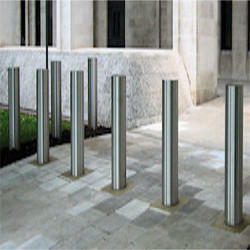 Design : Robust design at affordable price. 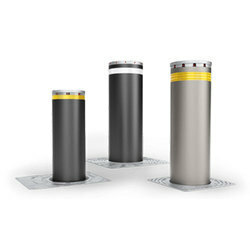 BOLLARDS are helpful in restricting unauthorised forceful intrusion of vehcile to any premises , it restricts damages to the vehicle but nothing goes wrong with this bollards . Plock 2 keeps all original features of Plock 1 and is equipped with new auto-sensing function. 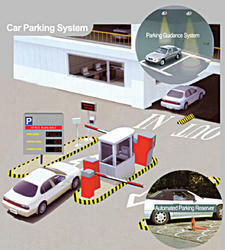 User can easily manage his/her parking space by placing a sensor in a cigarette lighter receptacle. 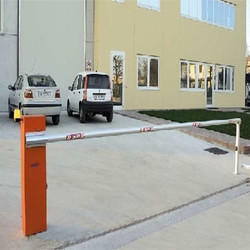 Compared with traditional parking locks, Plock 2 does not need any manual operation, which makes parking experiences more ideal. It is a competent private parking manager. 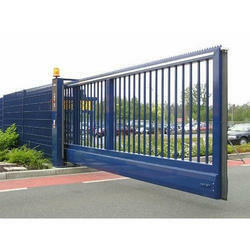 Looking for Automatic Entry Gate Solutions ?